What Did We Find in a Dryer Vent in Olney, MD? 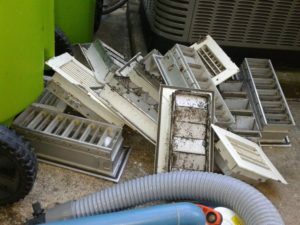 When was the last time your dryer vent was cleaned? If it’s been a while, you may be surprised by what you find. 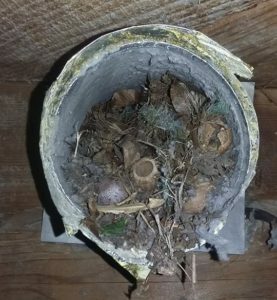 While cleaning the dryer piping in a home in Olney, MD, we came across a squirrel’s nest in it! This is a huge fire risk and would also affect the performance of the dryer’s exhaust. Contact Quality Air Solutions to clean your dryer vent and eliminate these fire hazards soon! 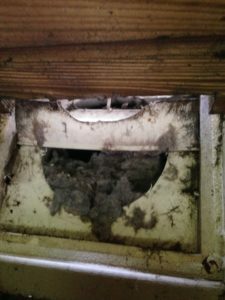 We visited a house that was only 10 years old in Rockville, MD, yet had a clogged dryer exhaust cap and piping. You can see the build up from the opening. 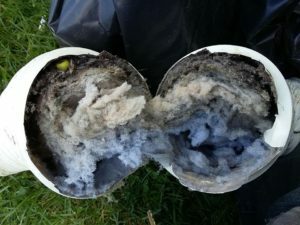 Clogged dryer vents are a fire hazard! Cleaning your vent can increase dryer efficiency, decrease mold, and reduce the musky smell from clogged water vapor. 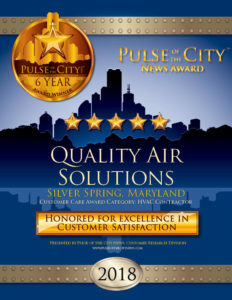 Contact the professionals at Quality Air Solutions today! 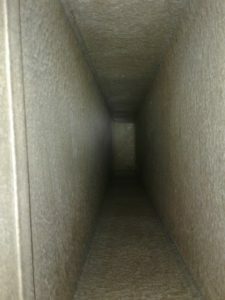 Cannot Remember the Last Time Your Ducts Were Cleaned? 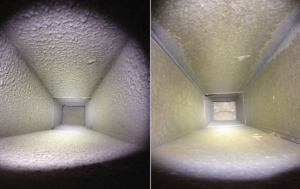 When was the last time your ducts were cleaned? If you do not know the answer to this, your ducts may have built up an impressive amount of dust and debris in them. Bring the professionals in! 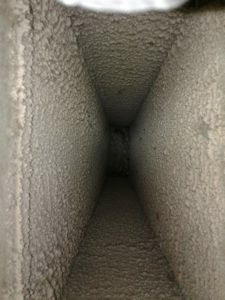 Quality Air Solutions uses top rated technologies and techniques to give your ducts the thorough clean that it needs. Say goodbye to contaminants in your home! 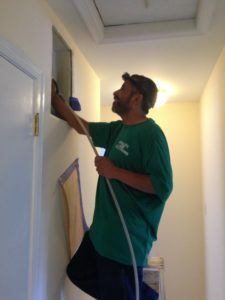 Contact us today to clean your vents and ducts in Chevy Chase, MD.